Sally Cronin has featured my post about understanding family relationship in her Smorgasbord Posts from your Archives #family series. If you missed it the first time, you might like to pop over to Sally’s to read and check out other posts on Sally’s wonderful blog. Thank you so much for sharing, Sally. It’s a pleasure to feature on your blog. Delighted to welcome educator and storyteller Norah Colvin and some posts from her archives. In her first post from 2015, Norah who is a dedicated participant in the Carrot Ranch Flash Fiction challenge, was reminded about a family mystery. At the Carrot Ranch this week Charli Mills is talking about cold cases and challenges writers to, In 99 words (no more, no less) write about an old mystery in the current time. Is it a discovery? Is it solved? Does it no longer matter, or does it impact innocent generations in between? My thoughts immediately turned to a mystery that occurred in my family over one hundred years ago when the two-year old brother of my grandfather disappeared and was never seen again. 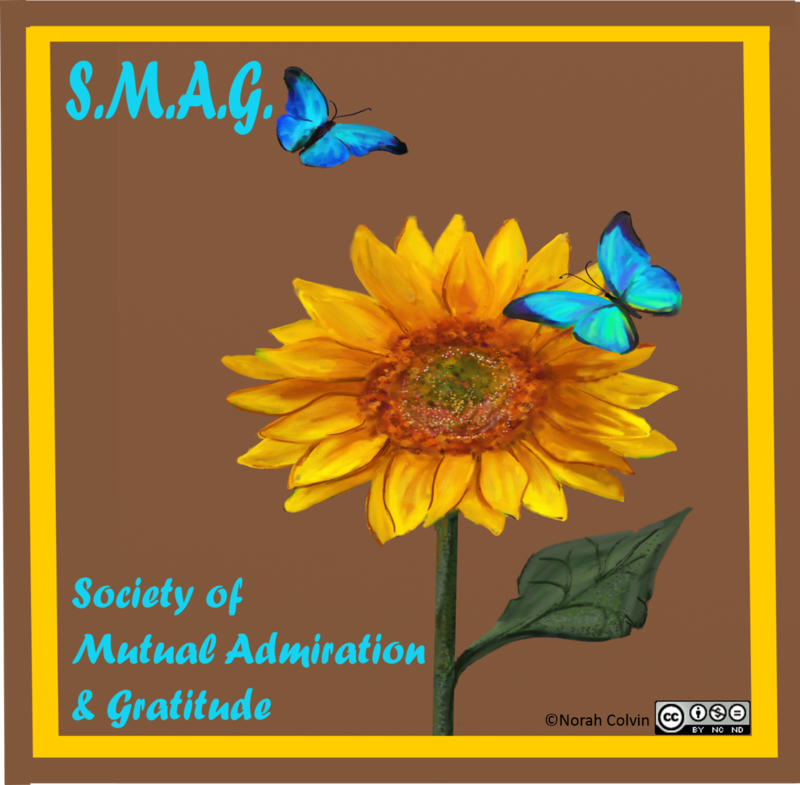 This entry was posted in Blogging, Early childhood education, Education, Family, Writing and tagged archives, Family, Sally Cronin, Sally Cronin Smorgasbord - Variety is the spice of life on March 22, 2019 by Norah. What time is it when an elephant sits on the fence? Time to get a new one! This week, when Charli Mills at the Carrot Ranch challenged writers to In 99 words (no more, no less) write a story about a broken fence. You can mend it, leave it, or explain its place in a story. Go where the prompt leads, I spent quite a bit of time fence sitting, undecided about which fence story to choose. As you know, there are many types of fences: literal, metaphorical, even imagined. Fences are usually built to contain things, to keep people or things on one side or the other, or to define a boundary and possibly restrict passage. But the term “mending broken fences” has a different nuance of meaning. In this use, it means to repair a broken relationship as opposed to improving boundary security. But which fence should I choose? Should I share some history? This year marks the one-hundredth anniversary of my family (grandfather, grandmother and their young family – my father, the fifth of nine, was born three years later) taking up residence on a property owned by the Rabbit Board. My grandfather was a boundary rider until 1955, repairing the fence built to protect farming and grazing lands from the destructive introduced species. His youngest son replaced him, continuing until the role terminated in 1957. My uncle purchased the property from the Rabbit Board and lived there with his family until his death this year not long after the anniversary celebrations. Until I was six, my parents were small crop farmers. The farm didn’t generate much income and there were more bad years than good. To help feed the growing family (there were six of us by then) Mum and Dad invested in chickens for both eggs and meat and a milking cow. The first cow knocked down the fence and escaped to freedom. Dad repaired it and bought another cow, which squeezed under the fence. After a third cow jumped the fence, Mum and Dad decided milk deliveries were a better option and we kids never learned to milk. Note: I did write about this incident, a little differently, here. Should I plan a lesson? Make a fence from pop sticks. Make an elephant using different-sized pom poms for body and head; pipe cleaners for legs, trunk and tail; paper or felt for ears; and googly eyes. Sometimes it is the imaginary fences that can be more limiting. Sometimes it’s better to leave things that aren’t broken in the first place. Thank you for reading. I appreciate your feedback. Pleasure share your thoughts. This entry was posted in Early childhood education, Education, Family, Flash fiction, Literacy education, Teaching resources and tagged Carrot Ranch, Carrot Ranch flashfiction, cows, elephant, escaping cows, Family, farming, fence, Flash fiction, mending fences on July 17, 2018 by Norah. Early childhood years, from 0-8, are the formative years. It is during these years that most is learned. Children learn about the world through their explorations. They learn about themselves through the responses they receive from others, and learn about others through these responses also. Attitudes to most things begin in the home. Children require warm, nurturing, positive relationships that demonstrate the way life should be lived, in actions, not just words. As Anne Goodwin, former psychologist says, the interactions with significant adults will greatly influence the adult that the child becomes. If home is where it starts, then we can’t wait until the children are of school age. By then it’s too late. It is relatively undisputed that it is difficult for children to catch up what may have been missed in those early years. Sadly, much of the intense formal work in school does more to alienate these children further, rather than improve their opportunities for learning. Therefore, we must begin in the home, and I don’t mean with formal structured programs. I mean with fun activities that validate parents and children and provide them with opportunities and suggestions for participation and learning. encourage borrowing from a book and toy library. Of course, for many parents, such as those reading this post, nurturing a child’s development is almost second nature. They have the education and resources, and a belief in the benefits, to empower them to nurture their children’s development. They require little additional support. Requiring most support are those without the benefits of education, resources or a belief that life could be improved. If all they have experienced through school systems is failure and rejection, they will have difficulty in perceiving any purpose in trying. It is these parents and their children that we need to reach. If they feel valued, they in turn may find value in others. If we improve the lives of those marginalised by poverty or lack of education, it must contribute to improving our society, and our world, in general. 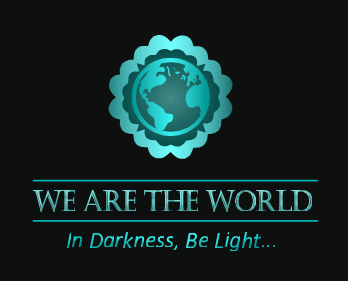 This will help us to feel safe in our homes, in our localities and in the wider world. This week at the Carrot Ranch, Charli Mills is talking about homes and the importance of having a roof over our heads. The way we treat each other, especially those hurting, indicates there is a greater need for compassion and for those in need to receive a helping a hand. In my response to Charli’s flash fiction challenge to In 99 words (no more, no less) write a story about home, I attempt to show that the situation in which one is raised is not always a self-fulfilling prophecy. Out of the cruellest situations, hope can be born. We, as a society, need to do what we can to give hope to many more, to help break the cycle of despair. Startled by the blueness of eyes and the intensity of unfamiliar feelings, she suddenly relaxed, as if finally, home. She’d not known home before: not locked in a room with hunger the only companion; not shivering through winters, barefoot and coatless; not showered with harsh words and punishments. She’d sought it elsewhere, mistaking attention for something more. When pregnancy ensued; he absconded. They kicked her out. Somehow she’d found a place to endure the inconvenience. Once it was out, she’d be gone. But now, feeling unexpectedly connected and purposeful, she glimpsed something different —a new start, lives entwined: home. This entry was posted in Alternative / non-traditional education, Early childhood education, Education, Family, Flash fiction, Traditional schooling and tagged Compassion, difference, Early childhood education, Family, home, learning, support on June 28, 2016 by Norah. One of the greatest contributors to a child’s happiness at school, indeed for happiness in life, is friendship. Talking with children about their day at school will more than likely contain some reference to their friends; who they played with, who they didn’t, who was absent, who was mean. If they felt sad during the day it was possibly because someone wouldn’t play, wouldn’t let them play, or was mean. Getting along with others seems to come naturally to some children, especially to those who see positive social skills modelled by parents and family friends, who are given lots of opportunities to mix with others of all ages, and who are encouraged to express themselves and their feelings. Other children don’t find it so easy, sometimes due to lack of positive role models, but often for other reasons. Most children require some explicit teaching from time to time, for example to share, take turns and to use friendly words. Many schools incorporate the development of friendship skills into their programs. Some schools, such as one that employed me to write and teach a friendship skills program in years one to three, develop their own programs. Other schools use published materials such as the excellent You Can Do It! program which teaches the social and emotional skills of getting along, organisation, persistence, confidence and resilience. In the early childhood classrooms of my previous school, we used the songs, puppets and stories included in the You Can Do It! Program. We also involved children in role play and discussion, providing them with opportunities to learn the language and practice the skills in supportive and non-threatening situations. Having a common language with which to discuss feelings, concerns and acceptable responses meant issues were more easily dealt with. More importantly children learned strategies for developing positive relationships and friendships with others. They came to understand their own responses as well as those of others. I have talked about friendship in many previous posts, including here, here and here. My online friend Anne Goodwin, who blogs at Annecdotal, even wrote about it in a guest post here, and I described friendship trees that I used with my class here. My new friend is Pauline, The Contented Crafter. At the beginning of last week Pauline announced a very generous giveaway for Christmas which I shared with you here. Pauline invited readers to nominate someone as a deserving recipient of her beautiful Christmas light catcher. She posted the nominees and their stories here and invited readers to vote for the two they would most like to receive the light catcher. I nominated Robin, a friend of over thirty years. That must be deserving of an award in itself! In case you missed her story on Pauline’s blog, I include it here so that you can understand why I value her friendship so highly. You can find out more about Robin on her website and even purchase her wonderful CD “Notes from Squire Street”. I am very excited to say that Robin is included in Pauline’s list of winners. In fact Pauline’s generosity is being extended to many of the nominees, and even to one for commenting on the post. Very soon Pauline’s light catchers will be dispersing rainbow light of friendship and joy around the world. I think that is a beautiful and generous gesture. This entry was posted in Affirmations, Blogging, Celebrations, Christmas, Creativity, Early childhood education, Education, Self esteem, Teaching resources, Writing and tagged Affirmations, celebrations, Christmas, craft, Family, friendhip trees, friends, Friendship, friendship skills, happiness, light catcher, Music, social emotional development, teaching and learning, teaching and learning friendship skills on December 4, 2015 by Norah. I had a wonderful day today. It was both my birthday and my final day of work for Education Queensland, my on-again off-again employer for more than half of the forty+ years since I began my teaching career. My work colleagues spoiled me with kind words and wishes and generous gifts. We celebrated with lunch yesterday and morning tea today and shared stories, laughs and wishes for each other for the future. They made me a beautiful photo book filled with their thoughts and wishes. I think it is my new favourite book and will remain so for a very long time. It was quite overwhelming to have such a demonstration of appreciation for my contribution to the team, especially when my intention was just to flutter out quietly as if carried on butterfly wings. They are a wonderful group of people and I was very fortunate to have the opportunity of working with them. They definitely belong to S.M.A.G. and I showed my appreciation for them by having some magnets made up to tell them so. For morning tea I took along a marble mudcake in remembrance of the marble cakes my mother used to make for my birthdays. I intended to post a photo of the cake but got carried away chatting and totally forgot until it was almost all gone. However I have something more special to share. I had dinner with my family at the home of my son and his partner and children. Bec and Glenn were there, and Bob, and my sister Ruth. We had Thai take away, one of my favourites. 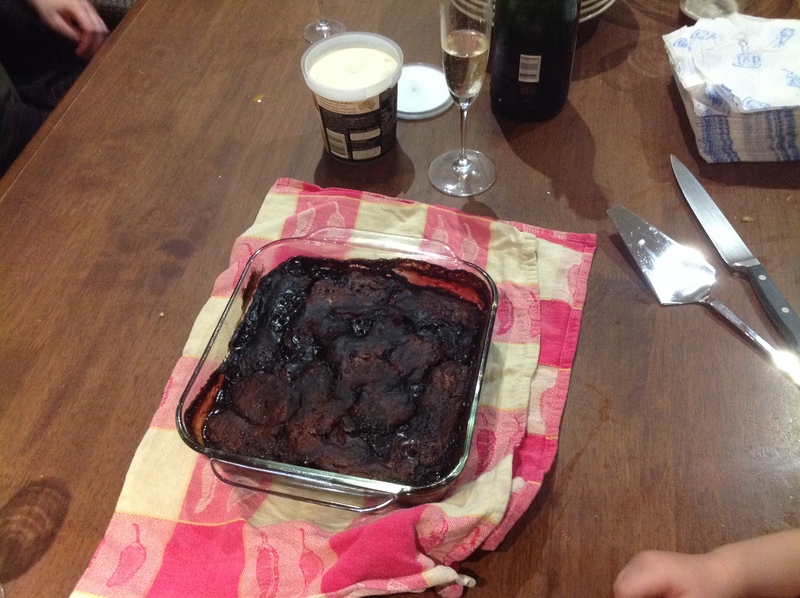 But what was very special was that Rob and the children made a chocolate self-saucing pudding for dessert. It is Rob’s speciality. I’m sorry there’s not enough to share, but I assure you it was delicious! Of course my family spoiled me too with wonderful gifts and birthday wishes. This is my last post in a series of five in response to a challenge by Geoff Le Pard. Thank you, Geoff. I enjoyed the challenge though I wrote more than I thought I would. My week has been extremely busy with things to organise for my last week in this job as well as respond to this challenge so I have not kept up with reading posts and responding to comments on mine. Hopefully I’ll be able to remedy that real soon. Thank you for your patience. I invite my sister Ruth Irwin to participate in this challenge. 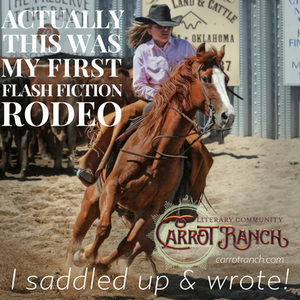 Ruth is just getting started with blogging, inspired by the flash fiction challenges by Charli Mills at the Carrot Ranch, and may find photos easier than text at this stage with just a phone for posting. 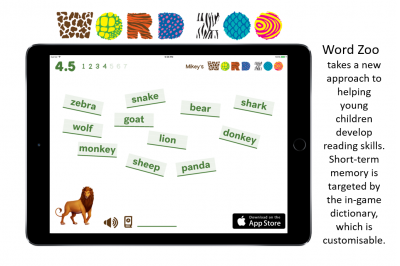 This entry was posted in Blogging, Education, Family, memoir and tagged Birthday, celebration, challenge, Family, farewell on June 18, 2015 by Norah.